Today is the big day! 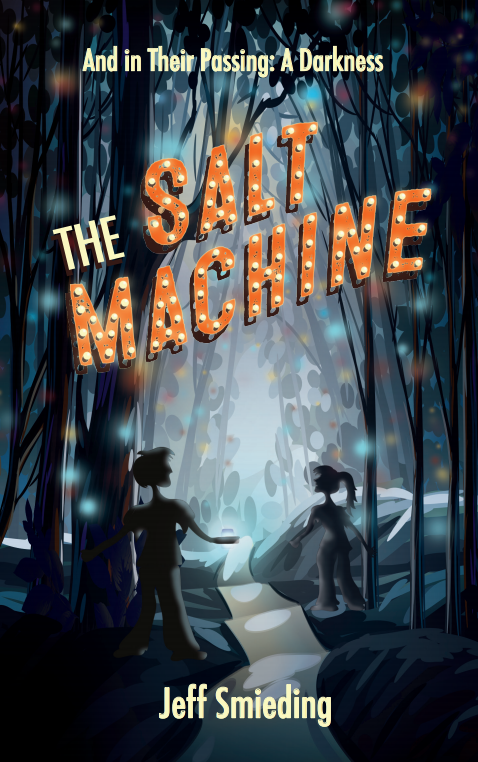 Jeff Smieding’s THE SALT MACHINE is officially available for order. We’re thrilled with how this book came together. From the logo, designed by Philippe McNally, to the cover design by Katie MacRunnels, to working with the wonderful crew at Bookmobile, Jeff’s book is ready for the world to see. Many thanks to everyone who made this happen! We hope you’ll pick up your own copy today, of which any bookstore, as well as Amazon will be able to order this work of love.